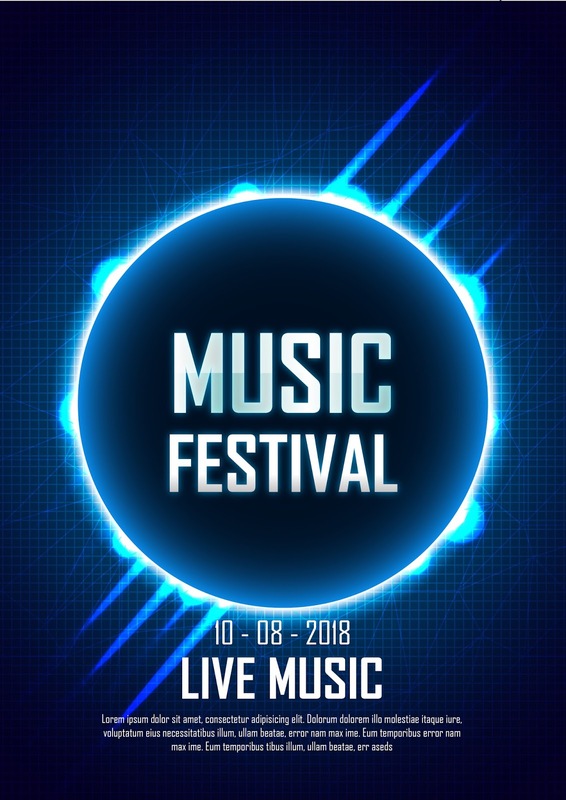 Hey everyone, today's tutorial I will show you how to create a Music Festival poster in Adobe Illustrator CC. You will learn to make a background with a single color gradient and create a textured pattern, masking technique, using transparency, adjustment layers, layer styles, filter effects and simple typography. Hope you like this tutorial and enjoy!